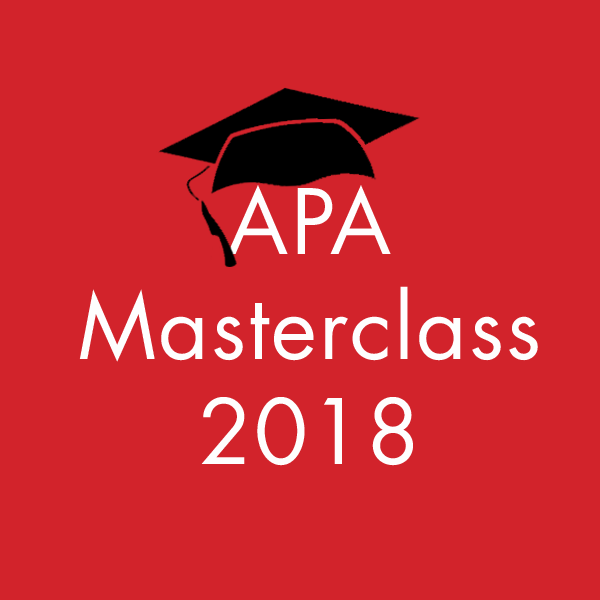 APA Masterclass 2018 – APPLICATIONS NOW CLOSED! Now in it’s 17th year, the APA Masterclass is now established as the industry standard training course for the next generation of producers! Hugely popular, the course is always oversubscribed. The course runs for one week, 9am – 6pm. On the final day, we will hold a budgeting day with over 25 top producers guiding the students in an interactive, all-day session. The students will then complete the Masterclass 2018 exam in the following two weeks after the course. The 2018 course dates are Mon 5th – Fri 9th Feb 2018. There is an administration fee of £200+VAT per student. Only 1 student per company may be accepted. The applicant is a Production Assistant or a Production Manager who the production, editing or post company engaging you believes has the potential to produce commercials within twelve months. Applicants must have a minimum of 2 years experience within the industry to be eligible for the Masterclass.